Over the last decade, the chemical industry in the GCC has grown significantly in terms of volume off the back of strong regional expansion drive, riding a wave of high demand growth from Asia, the region’s largest chemicals export market. Gulf producers have benefited from advantaged feedstock, which combined with high barriers to entry and productivity improvements over the last 10 years, has allowed companies to maintain healthy margins for a sustained period of time. However, in the next decade, chemical companies will need to move beyond advantaged feedstock and emerging markets and focus on a broader set of strategies. One area that has been recognized as a priority globally is Digitalization, an area that promises significant efficiency and productivity improvement in petrochemicals. 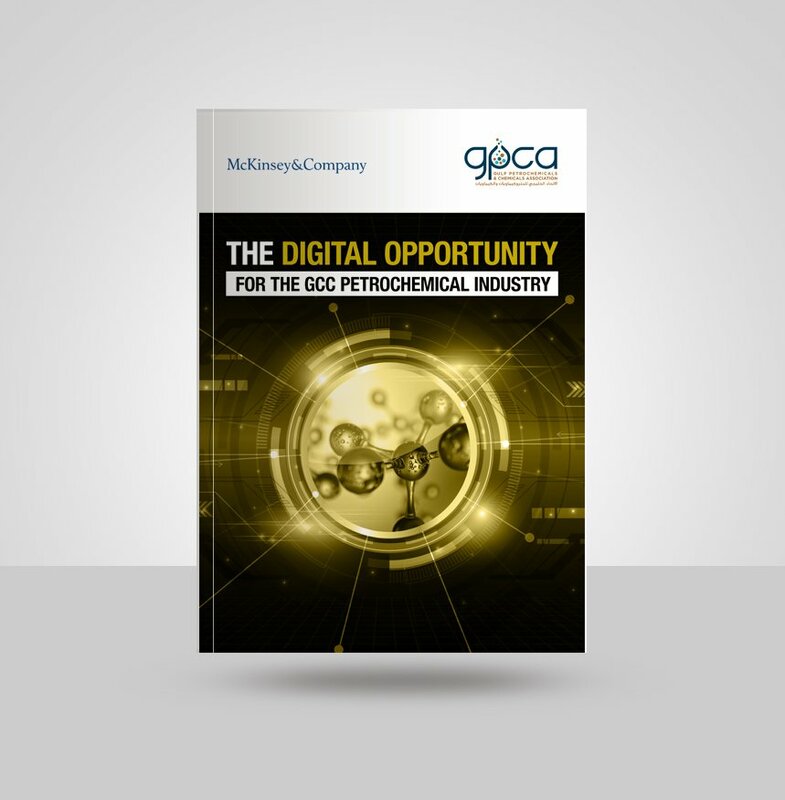 To understand the current state of digitization in the GCC petrochemical industry, GPCA and McKinsey jointly conducted McKinsey’s Digital Quotient Survey across GPCA member companies to assess the digital maturity of chemical producers across strategy, culture, organization and capabilities. The results of the survey are the backbone of the report – The Digital Opportunity for the GCC Petrochemical Industry. The report examines how digital can create value in the petrochemical industry, especially as the economics of the industry are changing. It discusses the current state of digital maturity of the GCC petrochemical industry, the path forward for GCC players and how a holistic digital transformation across all business areas can yield benefits for an organization.